Figure 5-4.--Substitute issue documentation on DD From 1348-1. Figure 5-2.--Standard pick adjustment documentation on DD Form 1348-1. Figure 5-7.--Sample of NAVSUP 1250-1 (NC). 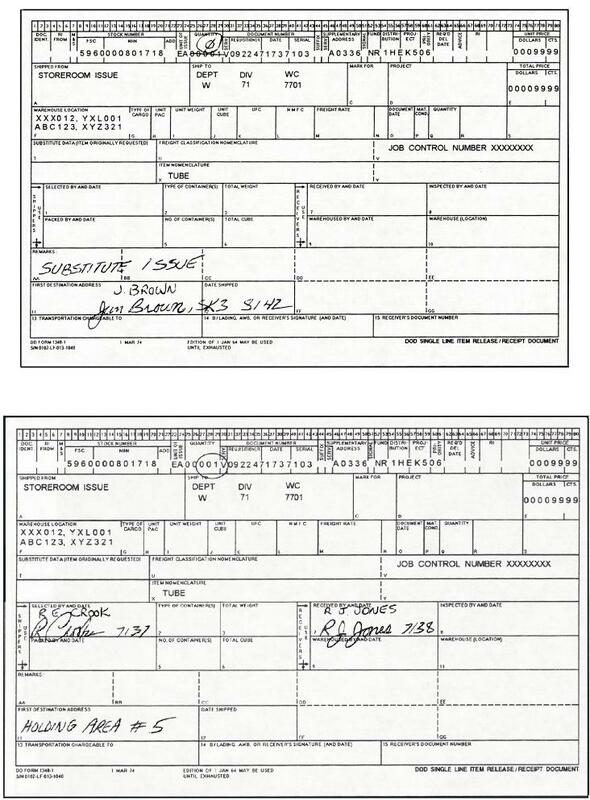 Figure 5-5.--Completed material delivery documentation on DD Form 1348-1.